Applications Led light, spot light, flashlight, portable DVD, Speaker, power bank, clock, Medical device, industory equipment,traffic indicator light, cameras, DV, toys, GPS, Cameras, interphone, alarm system, Pos machine,communicate equipement, IC terminal, eletric lock, wireless dishes ordering set, etc. B. 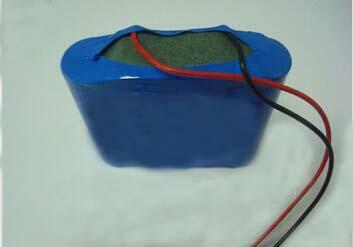 Long life-cycle: Can be circularly used, best can up to 800 times recycles, 8 times of Lead acid battery. H. Accept OEM and ODM. 2. Q: Can i produce the battery pack whatever i asked for ? 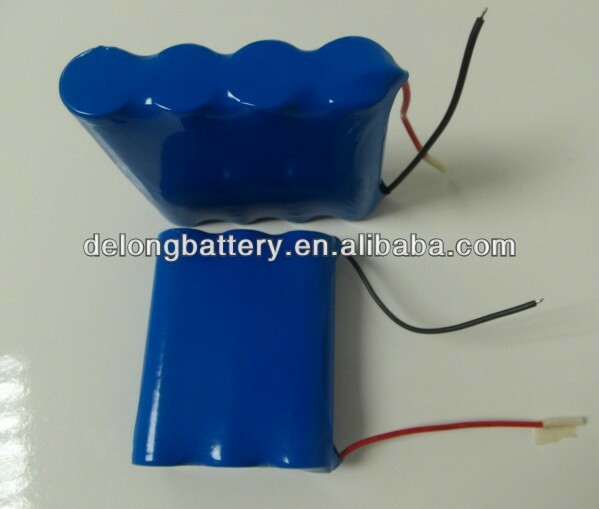 A: Yes, we can customize the battery pack according to your requirement. 3. Q: The capacity of battery pack is real,right? A: Yes, all of our products are used by the A grade 18650 cell which has the real capacity, if need, we can also use the samsung 18650 cells to customize the battery pack. 4. 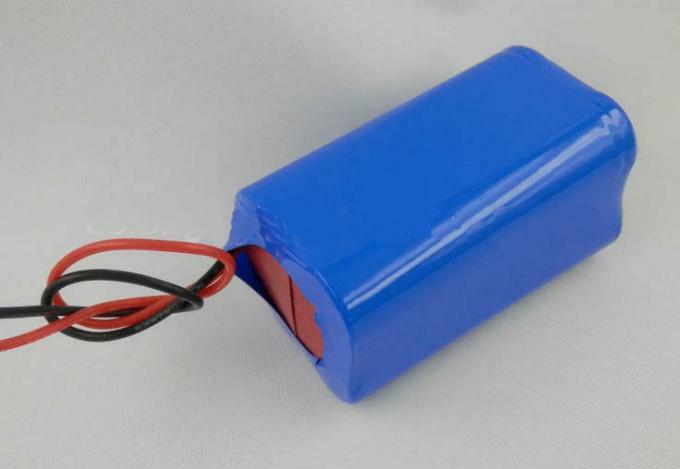 Q: Can we use the lithium polymer cell to customize the battery pack? A: Of course yes. 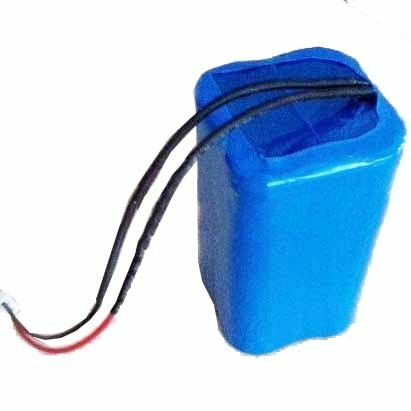 Tell me your special requirement, such as the dimension, continue current, weight, charging time, and so on, we will design the battery which can be best suitable for your project.